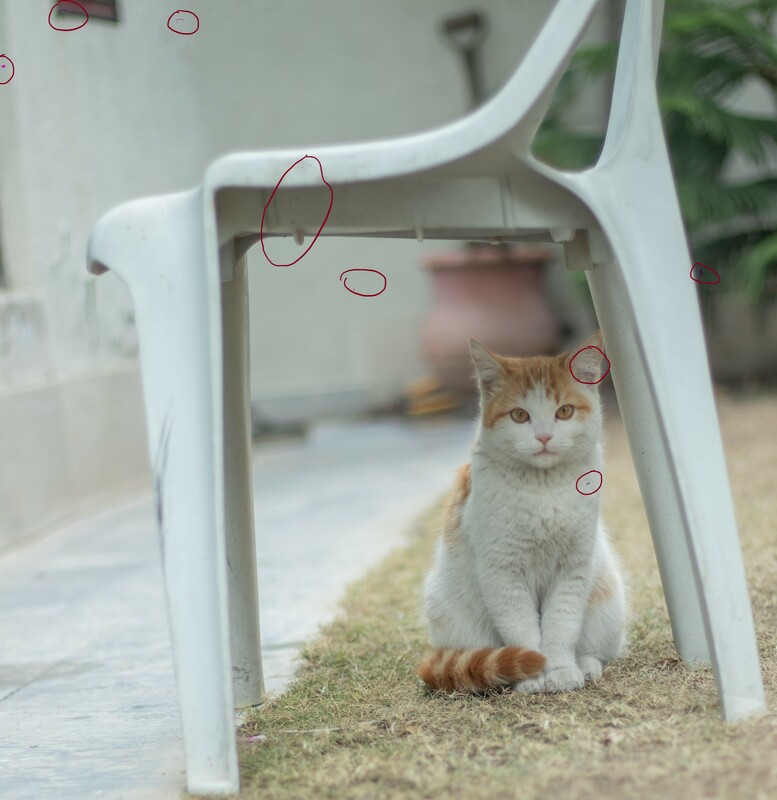 Excuse the image of the random cat, but I noticed these random purple spots/lines in all the pictures I've taken today. They're in the same location and in the same shape so have I damaged the sensor? It looks like green sensels have gone dark. Lasers can cause damage like this. Not the answer you're looking for? Browse other questions tagged canon dslr sensor or ask your own question. Does this look like a sensor problem? Can the “Dust Delete Data” function on Canon DSLR be used with Lightroom?